As a florist who creates many gorgeous floral designs for weddings and elopements throughout the year, Lisa of Linnaea Floral has created many blush bouquets and whimsical clouds of florals. However, when it came time to channeling her creative outlet?she wanted to do something different, something unexpected, and something definitely not pink. While we love a good dose of blush, we?re all for out-of-the-box ideas + things that don?t necessarily scream ?bridal.? Do you fall into that same camp" Well then, we have a feeling you?re going to love today?s sultry + striking editorial! 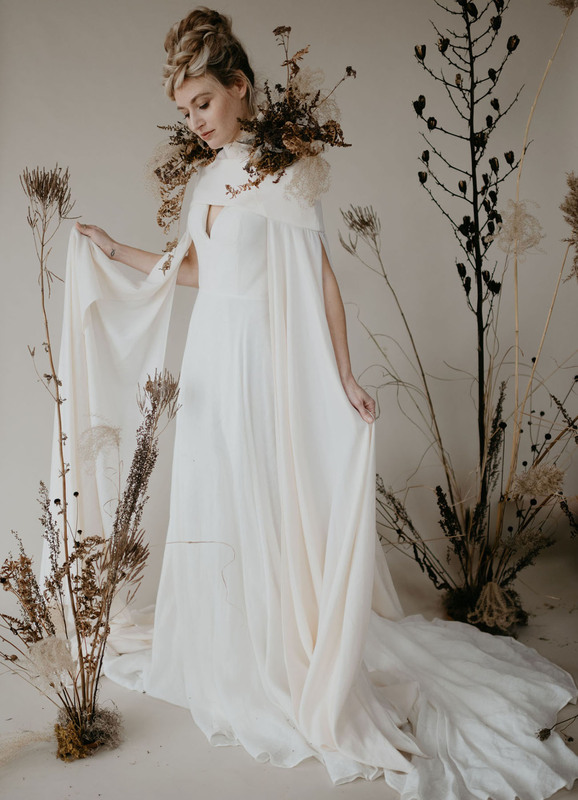 See the rest of this post →The post Dried Textural Florals + Sleek Stylings: Winter Inspiration for the Modern Bride appeared first on Green Wedding Shoes.